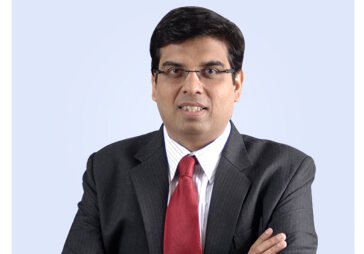 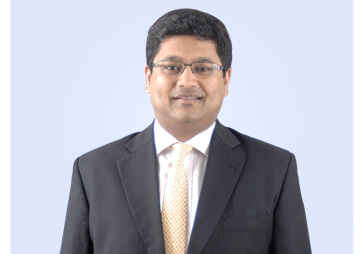 Vivek Pathak is the Chief Digital Officer at Reliance Capital. 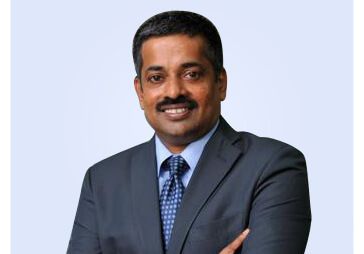 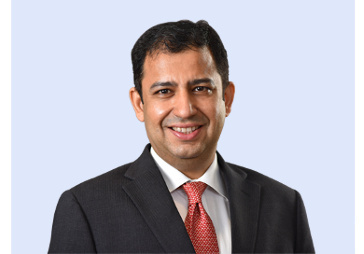 Vivek joined Reliance Capital in June 2017 from eBay Inc., where he was Head - Business Strategy & Product Management at Product Development Center- India, and was responsible for strategy formulation and product/ business outcomes, in conjunction with engineering and analytics organization. 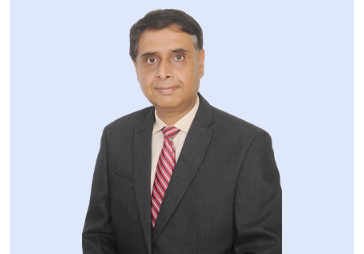 Prior to eBay, Vivek worked at Google Inc. in various leadership roles including Global Lead for Commerce Risk Operations, where he supported E-commerce growth at Google by reducing fraud losses while providing a safe buying/ selling experience for users. 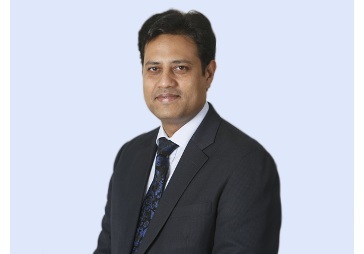 He was also Head - Indian Programs (Emerging Markets Group), where he launched and drove usage of customer facing Google products aimed at driving internet engagement in these emerging markets. 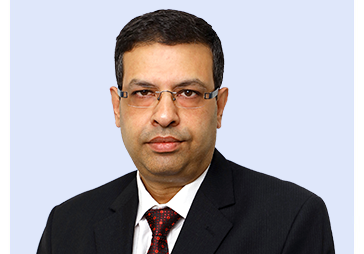 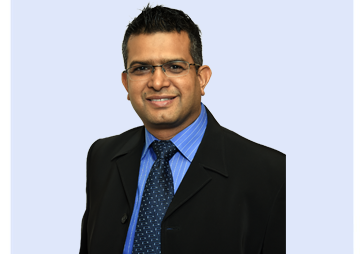 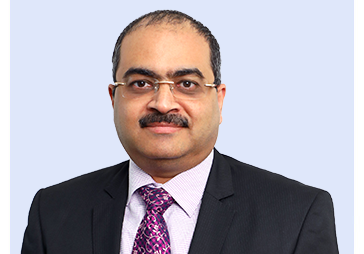 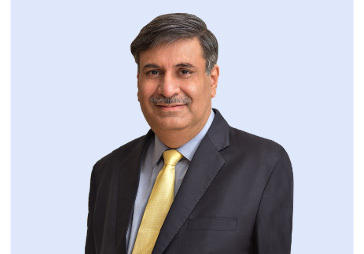 Vivek also worked at Western Union as the Regional Operations Manager - South Asia Region (select country markets), where he was responsible for market development and network penetration leveraging technology and multi-level alliances. 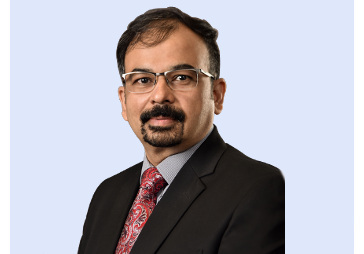 Vivek has an excellent track record in driving business strategy and execution and brings global managerial experience across markets in US, Asia and Europe in Financial Services, Consumer Internet, E-Commerce and Consumer Retail. 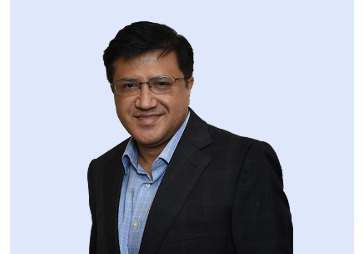 He has built, managed and led large global teams across geographies and delivered strong business results. 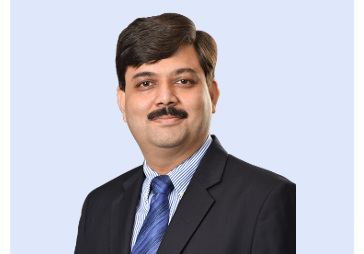 Science & Mathematics from Osmania University.